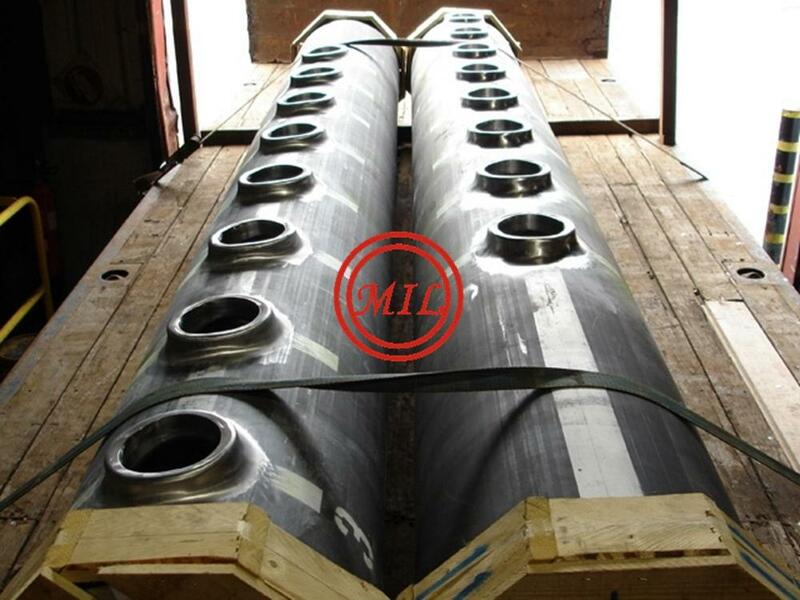 We have specialized in offshore Pipe Spool. 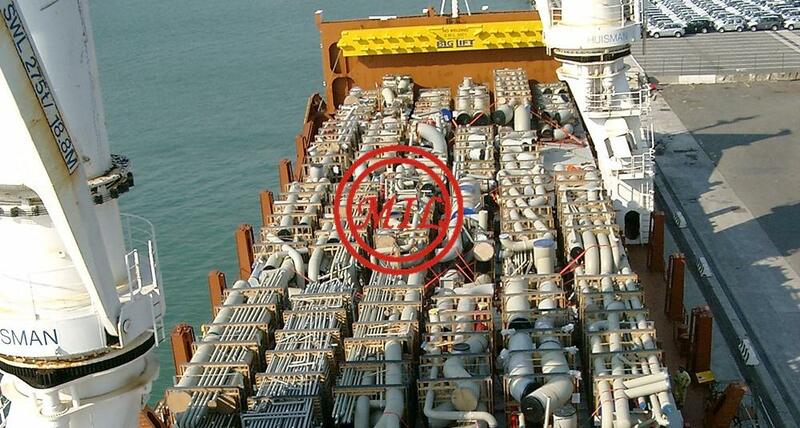 With high quality, we completed pipe spools for drill ship, FPSO/FPU, Semi RIG & TLP and we are still progressing. 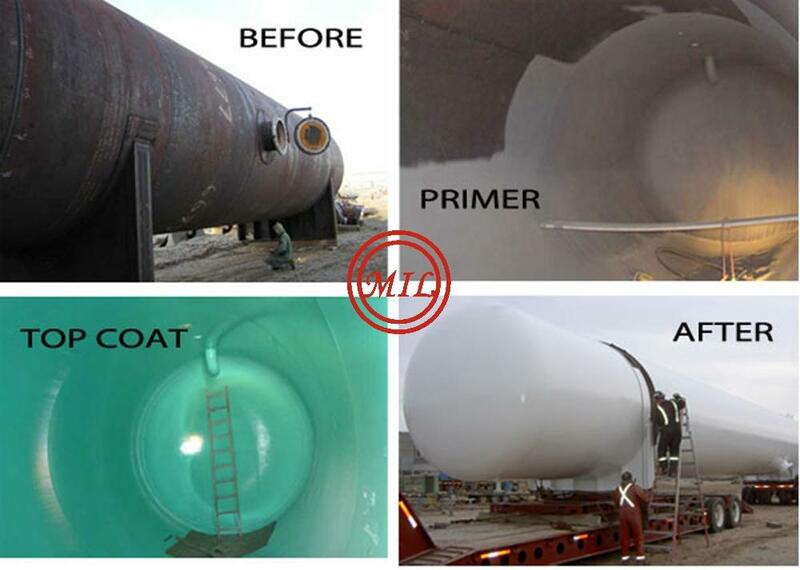 Also, we have various and extensive experiences in pressure vessel , steel structure for onshore plant including HRSG. They prefabricated components of a piping system are called pipe spools. 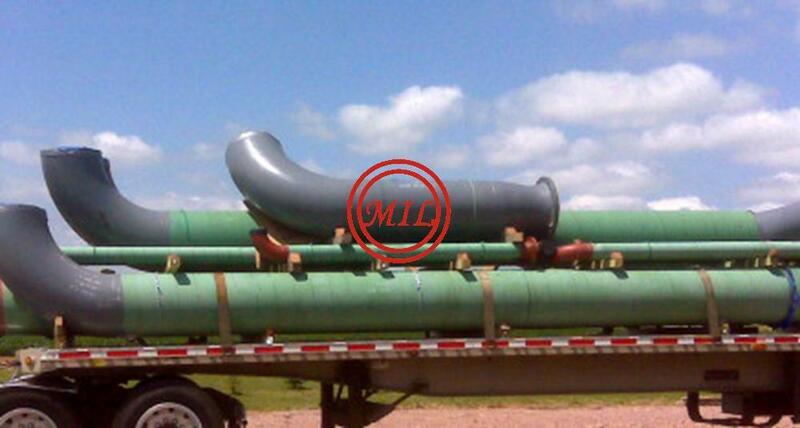 They include the pipes, flanges and fittings, and they are mounted during the fabrication before they are delivered to the construction are. They are delivered pre-mounted so to make them easier to assemble using hoists, gauges, and other tools for assembly. 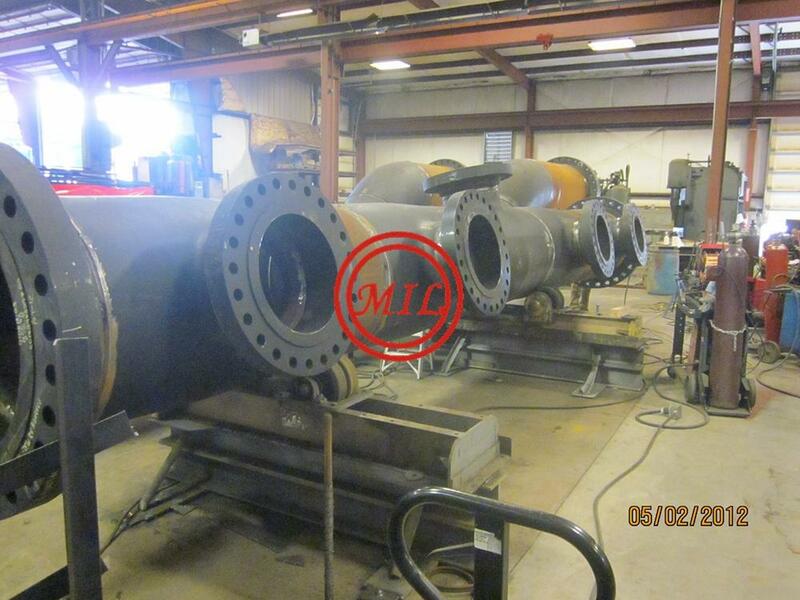 Pipe spools connect long pipes with flanges at the tips so that they can be bolted to another pipe with matching flange. Pipe spools are imbedded into concrete walls before the concrete is poured. The pipe spool has to be positioned properly before concrete is to make sure that it can withstand the weight and force of the concrete as it is poured. This process is important because you will need to go back and run the pipe sometime in the future. 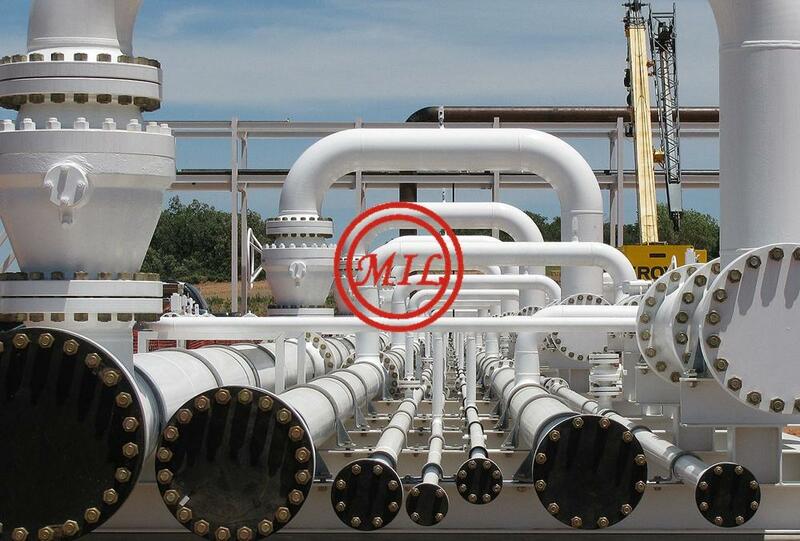 The construction of power plants and petroleum refineries requires intensive piping. These industries need to connect a variety of equipment which will be used to carry and transport processed fluid and gas. Because of limitations of space on site and the need to finish the construction fast, these industrial construction projects have no recourse but to rely seriously on fabrication and assembly performed away from the site. 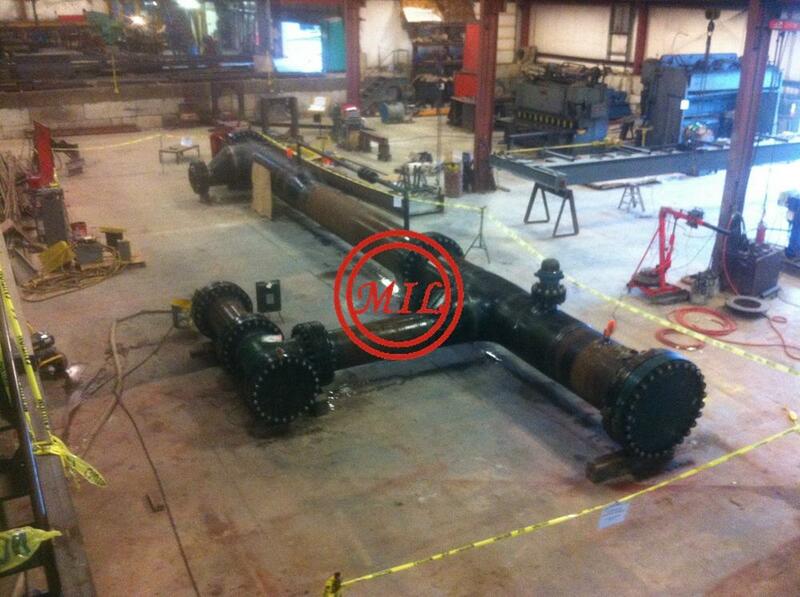 This piping process has two stages – pipe spool production and site installation. Pipe spools are fabricated using various types of raw pipes and pipe fittings and they include flanges, elbows, tees, and a lot more. They are usually fabricated offsite. 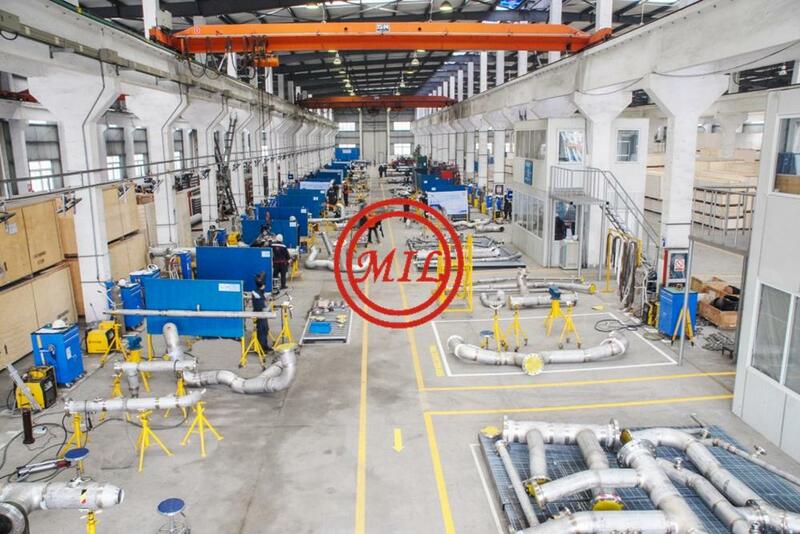 The raw pipes are pre-cut to specific sizes and together with pipe fittings and other components. They are temporarily fitted together. This partially finished sub-assembly is then welded with other spool components. 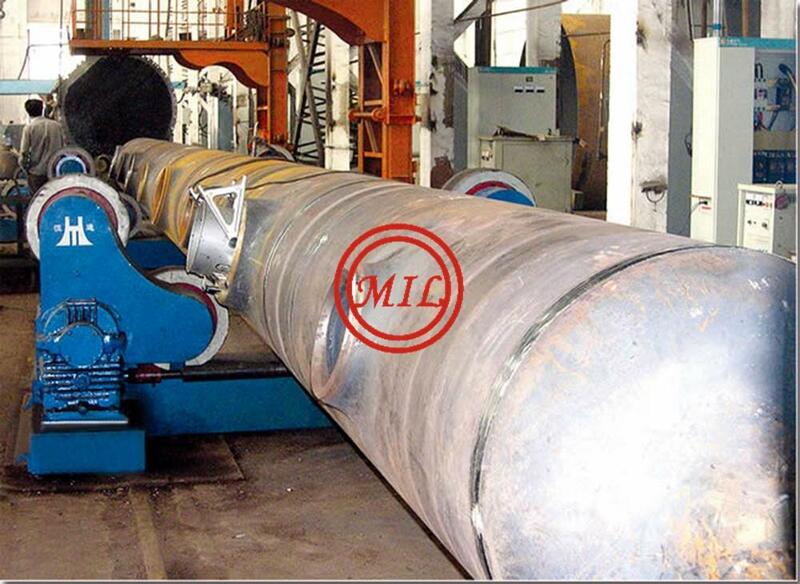 In spool roll fitting and welding, the main pipe can be turned using a rolling machine and the fitter does not need to alter his position to perform the task. 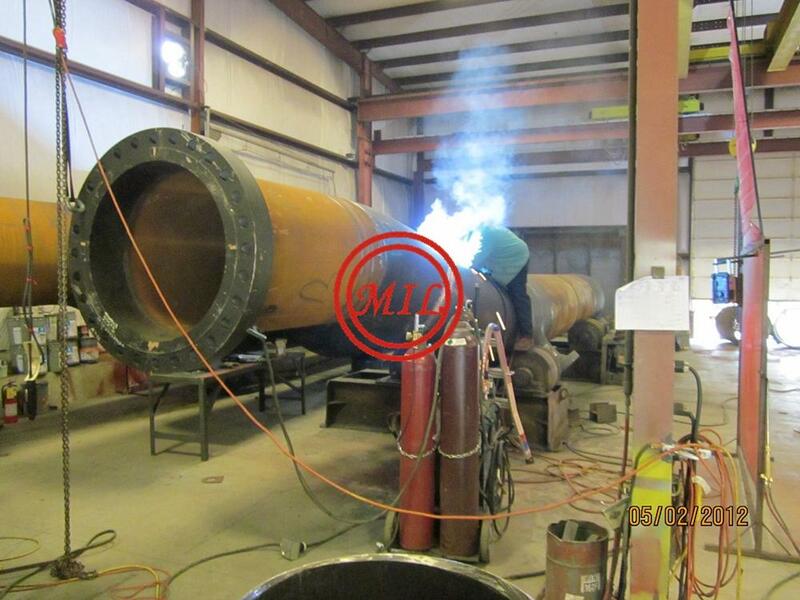 In spool position fitting and welding, a portion or portions of the main pipe go beyond the clearance limit forcing the fitter to move around the main pipe in order to complete the fitting and welding process. That is why spool position fitting and welding is generally a longer process compared to spool roll fitting and welding. 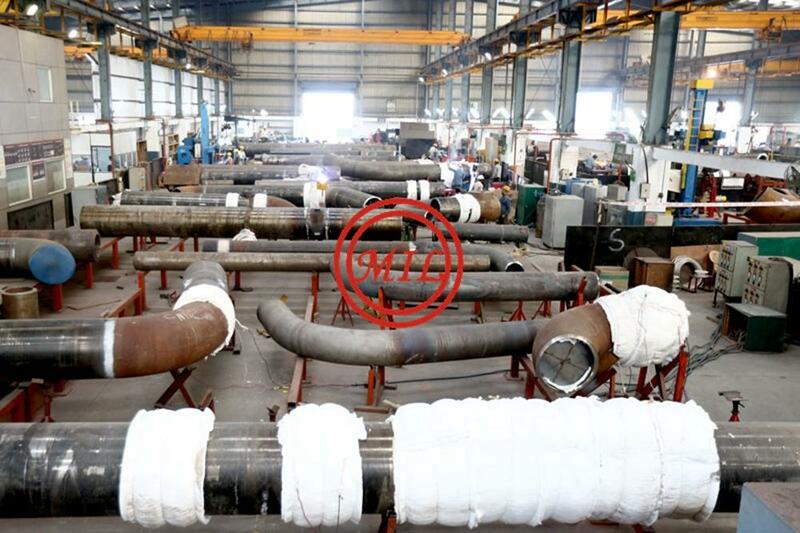 Reducing the number of spool position fitting and welding is one of the objectives of pipe spool fabrication sequencing. Pipe spools are sections of pipe that have been put together with fittings off-site to meet the needs of a construction project, according to the International Journal of Architecture, Engineering and Construction. Pipe spools increase the speed of construction. 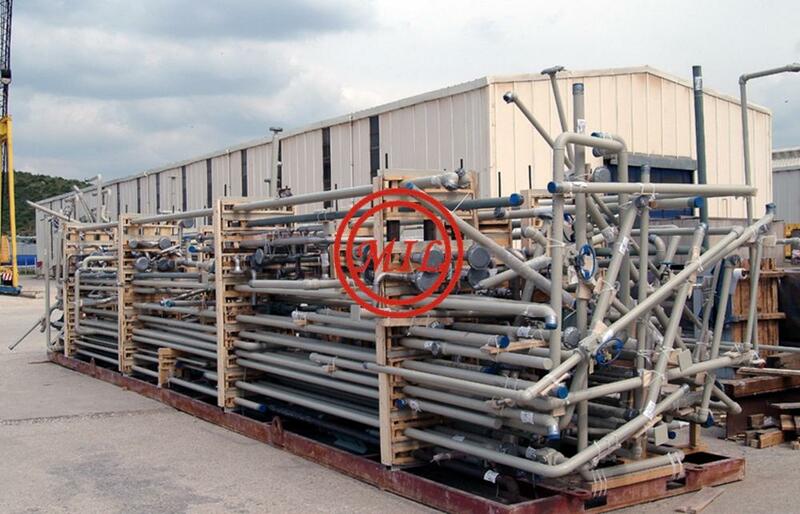 Prefabricated pipe spools allow pipe assembly in the early stages of a construction project. 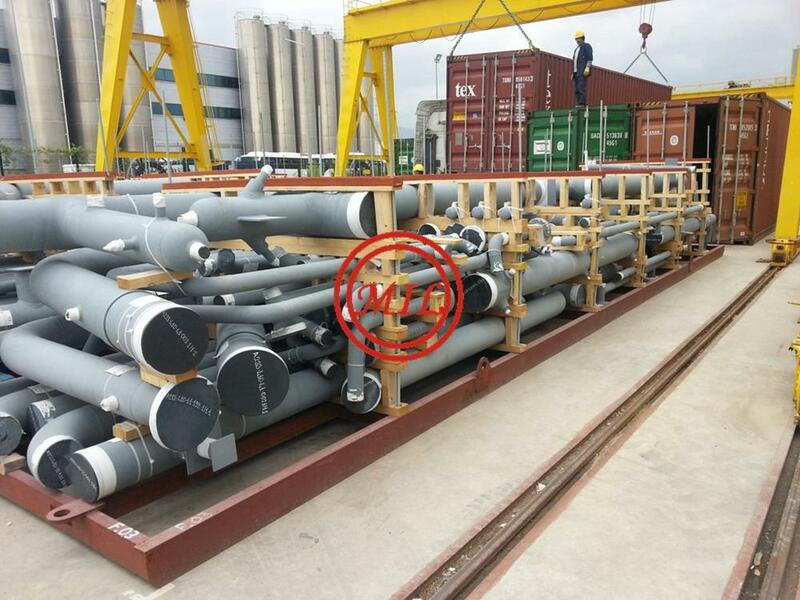 Also, pipes are easier to connect inside a climate-controlled facility than at the construction site, and pipe assemblies can be moved around and manipulated while they are being welded together off-site. If they are assembled at the work site, manipulation is usually impossible, and welders need to move into awkward positions to complete their work. 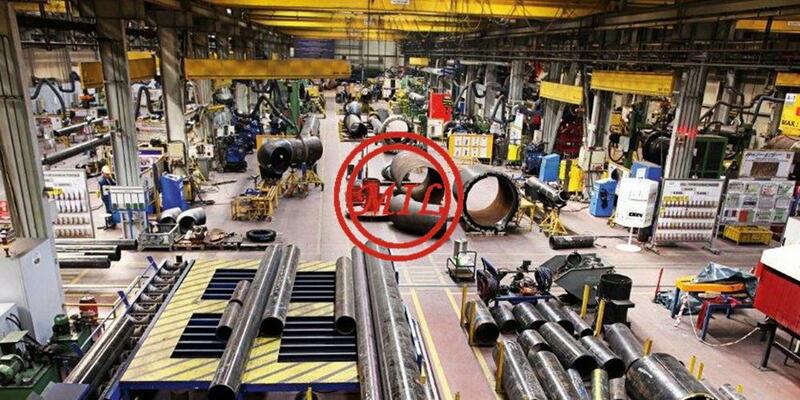 Specifications︰ Why pipe spools are pre-fabricated? 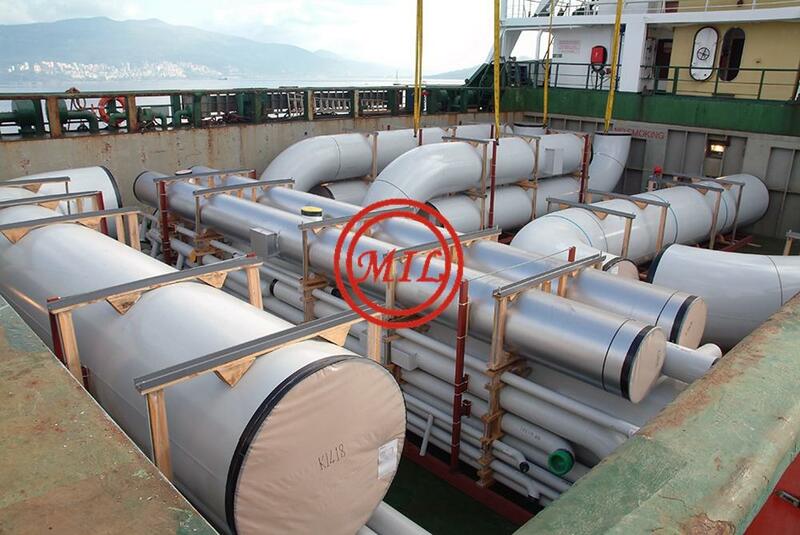 Polyurethane Cyclone is a separation and classification equipment. Based on the principle of centrifugal sedimentation, a strong three dimensional elliptical strongly rotating shear turbulence motion is generated when the two mixed liquids are separated from the Polyurethane Hydro Cyclone into the cyclone at a certain pressure. Due to the size difference between the coarse particles and fine particles, so the mixed liquid by centrifugal force, centripetal force, drag force etc. in different sizes. 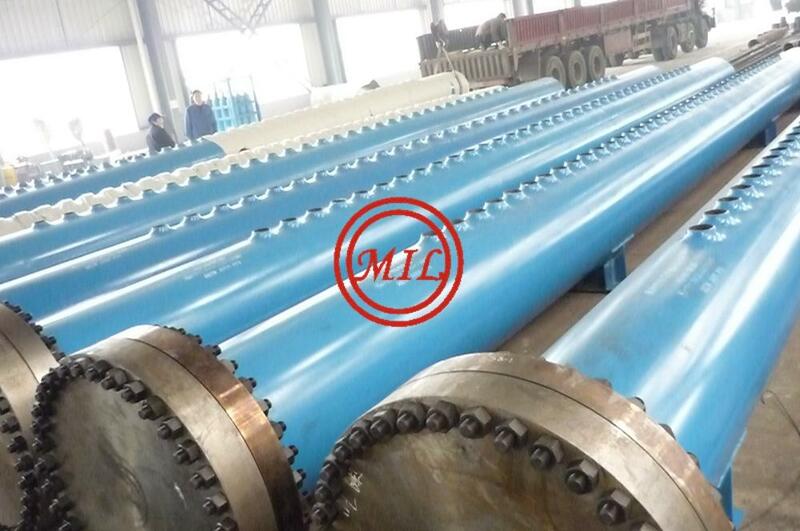 By centrifugal sedimentation, the majority of coarse particles through the Polyurethane Hydrocyclone underflow outlet, while the majority of fine particles from the overflow tube discharge, so as to achieve separation. ♠The solid/liquid hydro cyclone is a cyclone clarifier that offers continuous solids removal from liquid. 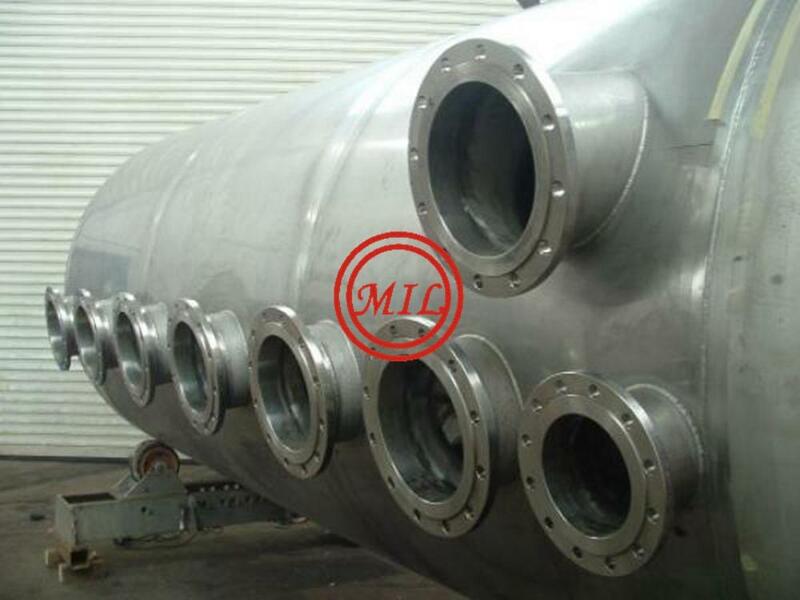 ♠Both can be used in industrial process water, industrial reuse, oil/water separation, andclarification/separation applications. ♠The liquid/liquid Polyurethane Hydro Cyclones is one of the most advanced, yet least complicated oil/water separation devices available. ♠It effectively removes free oil and grease in a compact package, at a cost far less than other types of separators. 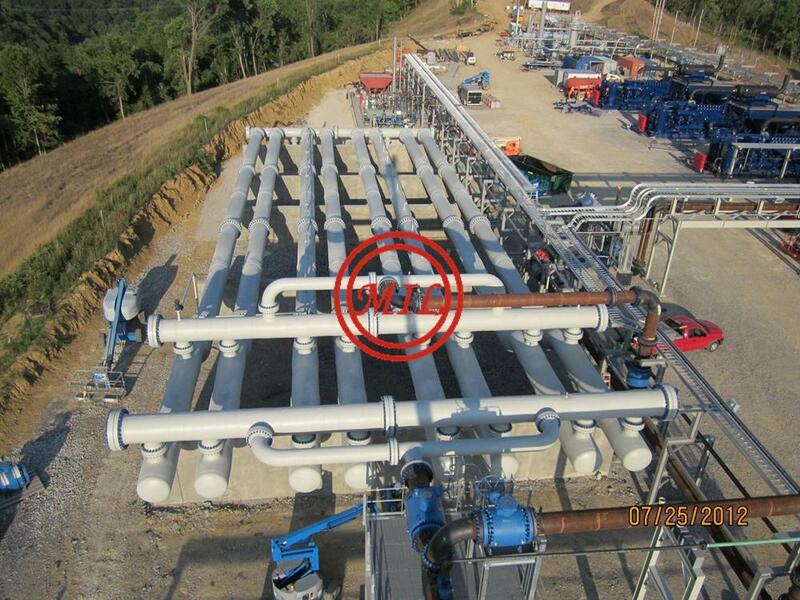 Liquid/liquid hydro cyclones are ideal for oily process water andoil-field produced water applications. ♠The solid/liquid Polyurethane Cyclones offers effective solids removal in a compact package. ♠It can handle high levels of solids, with removal capabilities down to five micron.Solid/liquid Polyurethane Cyclones are ideal for treating oily process water and oil-field produced water, desanding of injection water and for sand jetting systems applications. ♣Due to the higher recovery rates of the 10, 12, 15 and 20 inch (250, 305, 380 and 500mm) Classifying Polyurethane Cyclones, an optimum amount of fine particles that are washed will be recovered from a dilute stream and transported to downstream dewatering equipment. ♣Available in 10, 12, 15, and 20-inch (250, 305, 380, 500mm) diameters. Rubber linings are mainly used for protection against corrosion and/or erosion damage. A wide range of rubbers and elastomers are available for lining vessels, tanks and piping. Rubbers can also be made with anti-static properties to give a low surface electrical resistance. Hard rubbers, i.e. 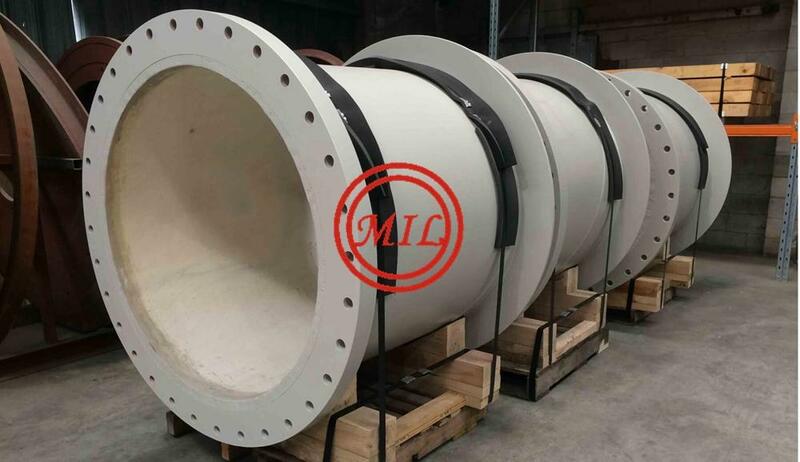 hardness greater than Shore D 60, can only be applied by autoclave vulcanization, and therefore hard rubber lining is restricted to small equipment or components. Only soft rubbers can be applied on site. Hard rubber linings can only be applied to rigid structures and they are also sensitive to large temperature fluctuations. Soft rubber linings remain elastic over a large temperature range, and consequently they can accommodate major deformation, vibrations and significant temperature changes. With respect to safety aspects, pressure rating, etc. the regulations which apply to piping, equipment and structures are also valid for rubber-lined systems. Depending on the degree of vulcanization, rubbers can be classified as 'soft' rubber or as 'hard' rubber. The hardness of soft rubbers is expressed in Shore A, and the hardness of hard rubbers is expressed in Shore D (ASTM D 2240). Hard rubbers (or Ebonites), i.e. with a hardness higher than Shore D 60, can be produced from NR or blends, e.g. NR/IR, NR/SBR and NR/IR/SBR. Each rubber material has a specific limit in terms of allowable service temperature and chemical resistance. The chemical resistance and temperature limits for continuous service of several rubber types are given below. Soft and hard natural rubber linings are suitable for handling most inorganic chemicals, with the exception of strong oxidising agents such as chromic and nitric acids. Natural rubber linings are also suitable for handling hydrochloric acid. Natural rubber is also resistant to most organic fluids, including alcohols and most esters. They should not be used in the presence of aliphatic or aromatic hydrocarbons, halogenated hydrocarbons, mineral oils and certain vegetable oils. The allowable service temperature range is -40 °C to +80 °C. The bond strength of NR linings on steel is excellent. The hardness is typically Shore A 55 for soft rubber and Shore D 75 for hard natural rubber. Isoprene rubber is a synthetic alternative form of NR, and has similar properties. Styrene-butadiene rubber can be used for the containment of automotive brake fluids, alcohols and mixtures of alcohol and water. The allowable service temperature range is -30 °C to +80 °C. The hardness is in the same range as that of soft natural rubber (NR). Chloroprene rubber is resistant to ozone and sunlight, and reasonably resistant to oils and chlorine. Special compounds are suitable for use with refrigerants (e.g. Freon 12 and 22). The allowable service temperature range is -30 °C to +105 °C. Hardness is approximately Shore A 60. Butyl rubbers have excellent tolerance to hydrochloric acid. Butyl rubber is resistant to ozone and sunlight, non-flammable hydraulic fluids, animal and vegetable oils, water, alcohols, ketones and acids. Butyl rubber should not be used in the presence of free halogens, petroleum oils or halogenated or aromatic hydrocarbons. The allowable service temperature range is -30 °C to +110 °C. Hardness is in the range of Shore A 55 to A 60. Nitrile butadiene rubber (also known as BuNa-N) is a copolymer of butadiene and acrylonitrile. The acrylonitrile content must be at least 35% by mole to obtain good chemical resistance. Nitrile rubbers are resistant to petroleum-based hydraulic and lubricating oils, animal and vegetable oils, acetylene, alcohols, water, alkalis and fuel oils. Nitrile rubber should not be used for phenols, ketones, acetic acids, most aromatic hydrocarbons and nitrogen derivatives. The allowable service temperature is -35 °C to +80 °C. Hardness is approximately Shore A 60. Ethylene propylene rubbers are resistant to ozone and sunlight, oxidizing chemicals, non-flammable hydraulic fluids, pure aniline, fire extinguisher liquids, acids, hot water and steam. However, these rubbers are not resistant to mineral oils, petrol solvents and aromatic hydrocarbons. The allowable service temperature range is -40 °C to +150 °C. Hardness is typically in the range Shore A 40 to A 80. Urethane rubber has excellent wear/erosion resistance and is chemically resistant to mineral oils, fuels and ozone. Urethane rubber should not be used for concentrated acids, ketones or chlorinated hydrocarbons, and shall not be used for water above 50 °C. Otherwise, the allowable service temperature range is -40 °C to +70 °C. Hardness is typically in the range Shore A 50 to A 80. Chlorosulphonated polyethylene is a highly wear-resistant synthetic rubber with excellent resistance to heat, ozone sunlight, oxidising media, sodium hypochlorite and sulphuric acid. CSM rubber has also good resistance to most oils, lubricants and aliphatic hydrocarbons, but is unsuitable for use with esters and ketones. The allowable service temperature range is -35 °C to +80 °C. Hardness is approximately Shore A 60. Fluoro-elastomers are copolymers of hexa-fluoro-propylene and vinyldiene fluoride. They are suitable for both high-temperature and vacuum applications. These materials have excellent resistance to oils, fuels, lubricants, carbon tetrachloride, most concentrated acids and many aliphatic and aromatic hydrocarbons such as toluenes, benzene and xylene. They should not, however, be used with low molecular weight esters and ethers, ketones, certain amines and hot anhydrous hydrofluoric or chlorosulphonic acids. These materials are also resistant to ozone and sunlight and can be used in contact with many corrosive gases, e.g. bromine and chlorine. 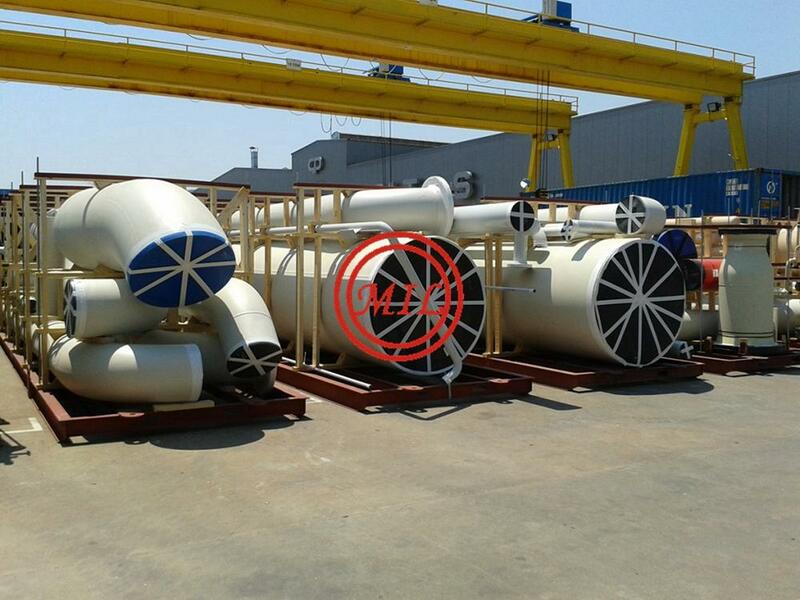 However, they are not resistant to ammonia or highpressure steam. The allowable service temperature range is -20 °C to +230 °C. Hardness is typically in the range Shore A 60 to A 90.